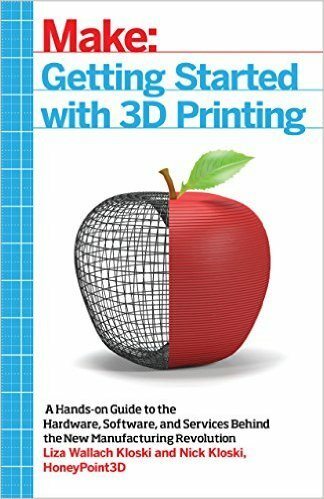 What type of 3D printing file format do you use when you export your 3D model from the CAD software you work in? There is a multitude of file formats that 3D printing supports. 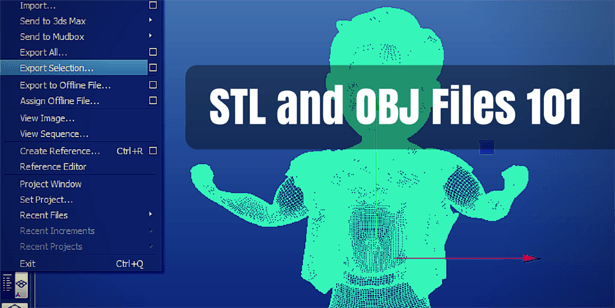 However, the most popular are .STL and .OBJ files. These file formats are supported by most printing software and 3D printers. 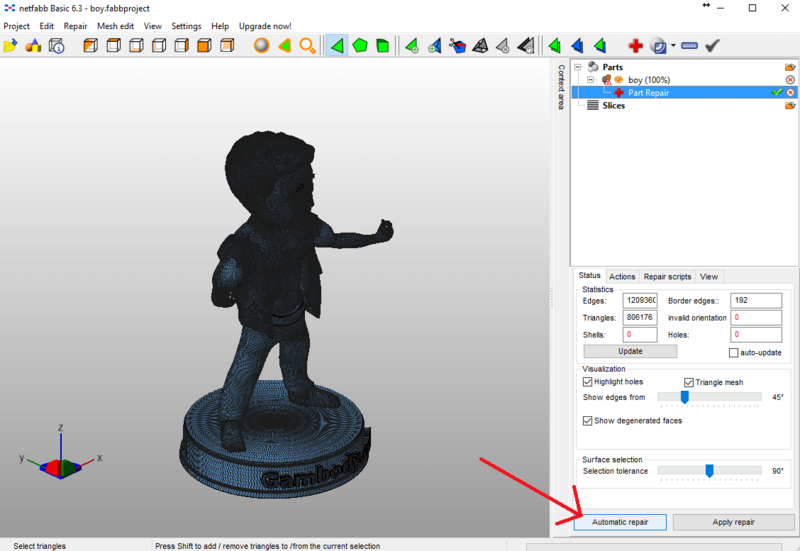 What Are .STL and .OBJ File Formats for 3D Printing? .STL format is one of the most commonly used file formats for 3D printing. It is due to the fact that most CAD software has the feature of exporting models in .STL format and most 3D printers support it. The file generates the surface geometry of the modeled object only. .OBJ format is considered to be more complex than .STL file for the fact that it is capable of representing texture, color and other CAD attributes of the three-dimensional object. .OBJ is also easily exported from most CAD tools and is supported by 3D printers. However, according to people’s opinion on forums and 3D printing enthusiast platforms, .STL seems to hold a top spot in the list of preference of file formats for 3D printing. The main reason is that this type of file is simpler to use and most mesh repair tools work better with STL files than .OBJ. On the other hand, if you are willing to print a multi-color 3D model, you would want to choose .OBJ file format. Almost all CAD software has an export feature for .STL files set by default. For .OBJ files this is not the case. 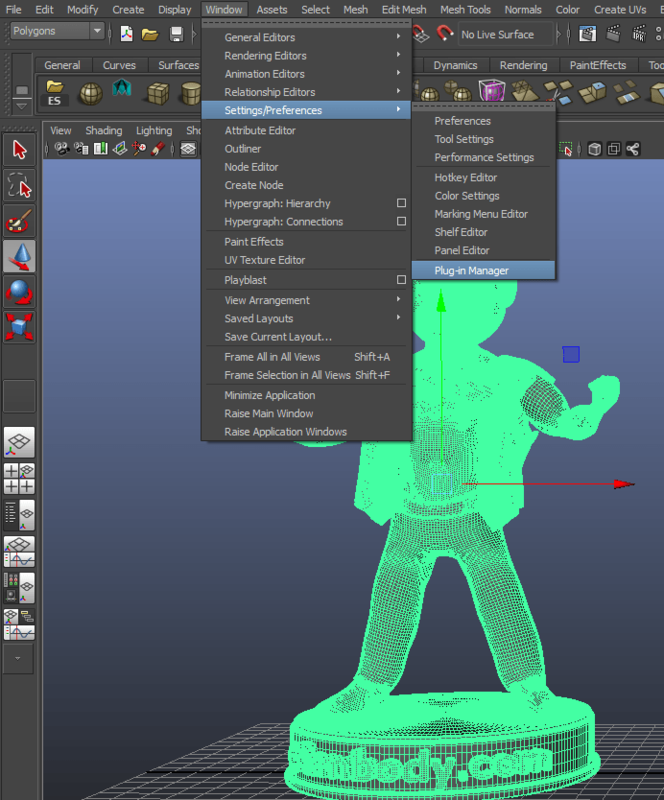 You will see that Autodesk Maya does not provide default setting to save your model or part of a 3D model in .OBJ. For this, you need a plug-in. Check the boxes next to the objExport_bundle feature and click Refresh. A drop-down menu will pop up from which you need to select Objexport and click Export Selection. Another window will pop up in which you can give a name to your file and save it in the directory you want, on your computer. 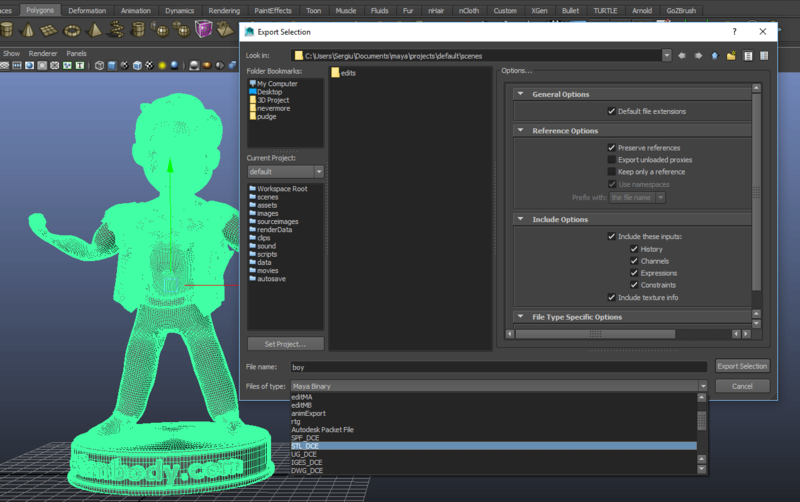 There are great online viewing tools that enable you to check your .STL and.OBJ files without the need to download and install complex software that takes up your hard-drive memory. They can be accessed directly from your browser and put your disposal quick and easy features. Here are some of the best of them. Autodesk360Viewer – this online tool enables you to upload and view 3D files in 55 formats, including STL and OBJ. You simply upload your file, regardless of its size and complexity, and view it directly in your browser, without any additional plugins. 3DViewerOnline it is another free 3D file viewer that is simple and easy to use. 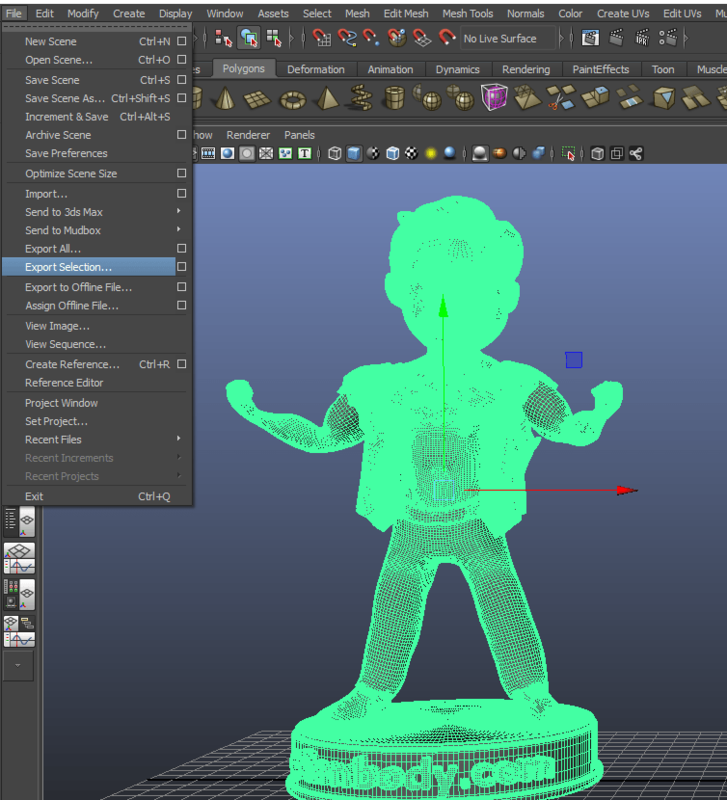 It supports most 3D and 2D formats, including STL and OBJ. The tool makes it easy for users to share their content with friends and customers. All the data that the user uploads on the site is secured. This tool also offers great plans for businesses, enabling them to share quickly their work with the clients and collaborators. 3D-﻿﻿Tool is available in FreeViewer, Basic, Advanced and Premium versions. The tool supports both .STL and .OBJ files and has a multitude of features for viewing and analyzing, providing information about the dimensions, surface area and the volume of 3D models. Netfabb is a great tool for checking your 3D files. 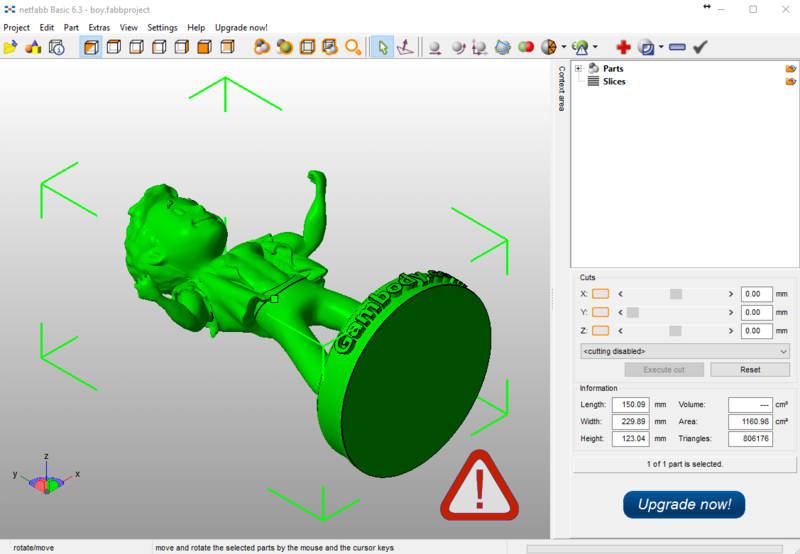 Equipped with great measuring and slicing features, Netfabb can check and repair your 3D files, making you sure that the 3D model will be strong enough when printed. Faces are surfaces between edges. All these elements together create a mesh. For your 3D file to be printable, it has to be manifold. Manifold geometry is what makes your model be printed accurately, without gaps and holes in it. A good example of manifold geometry is the rubber that makes up a balloon. 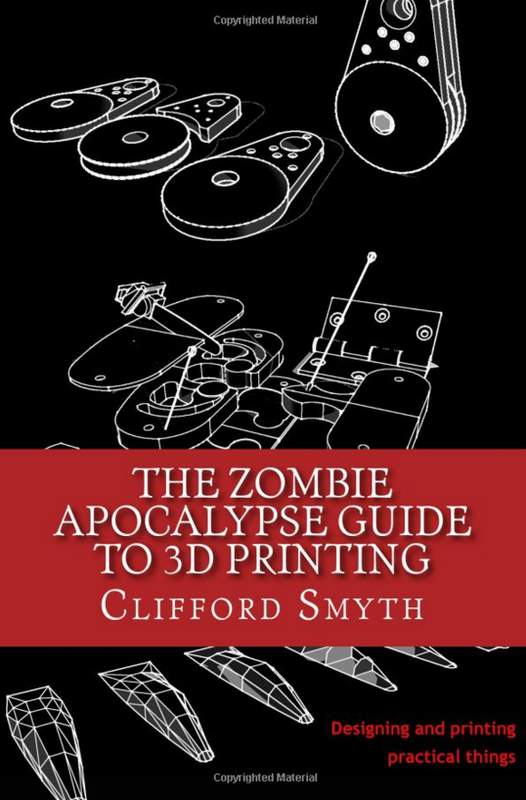 To make sure that your 3D model is manifold, you have to check it first, before sending it to print. 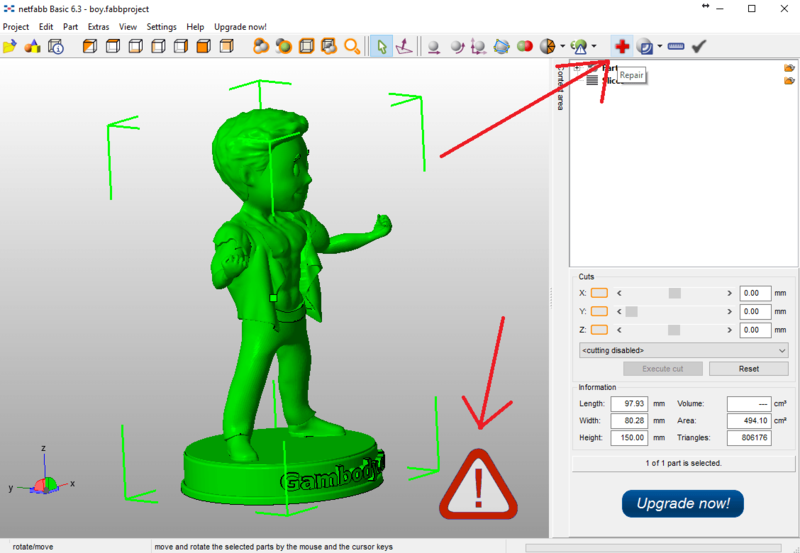 Otherwise, your 3D printer will get confused and will print the model with errors. Now you have your 3D files repaired in Netfabb, and ready to be sliced, to generate the G-CODE, a language that your 3D printer speaks. There you have it, a quick overview of the most common file formats in 3D printing. 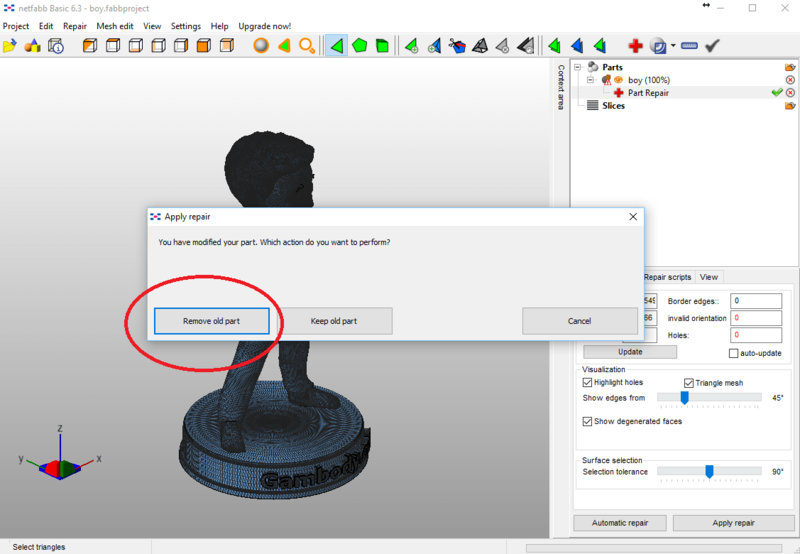 Thanks to this tutorial you now know how to correctly export your 3D models in .STL and .OBJ format, view and identify potential errors in the files and repair them easily in Netfabb. This article was written by Gambody, a 3D print designs marketplace where users can buy and sell 3D files of game related models. They have been featured on 3DPrintingIndustry, 3Ders, 3Dprinting and other popular 3D printing platforms. You can check them out on Facebook, Twitter and Google+. As part of 3D printing training which are the software one shall learn and create expertise.